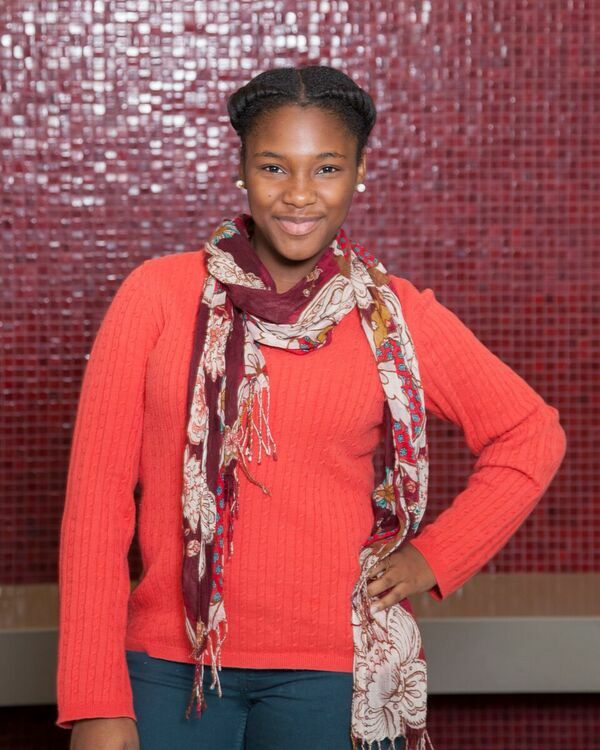 Adaobi is an 11th grader attending North Star Preparatory High School. Adaobi is interested in becoming a pediatrician and would like an internship in a local clinic or hospital during the fall term. "For me being in IHDF means success because IHDF makes sure I do everything I need to do, so that my future can be bright. They make sure I am on the right path and they push me to do my best. Being a Dreamer means having a lot of hope and believing in myself." - Adaobi Higgins. Delviniah Williams an 11th grader at North Star Academy College Preparatory High School. Her career interests include being a Veterinarian, Psychologist, or Neonatology Nurse. "At first I thought that IHDF was just another type of program for after school things when I was young. But as I developed into a young man, I now know how much of an impact it has on the present and future. I couldn't have done anything without the help of IHDF and all the support from the parents and mentors." - Elijah Evans.